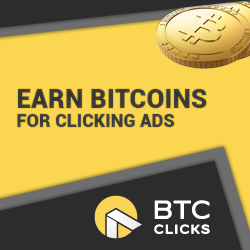 We are giving Discounts for Bitcoin and Altcoin purchases. You can save 15% using GoUrl and 10% using CoinPayments. Several members have proposed this, so I am now going to apply it with immediate effect. Proof of your payments must now be posted in our Forum before your next payment will be approved. PB's have currently been disabled in an effort to get CASH sales. With the support that we are currently seeing they will hopefully be re-opened in the next 5 - 7 days. Withdrawals have currently been disabled for Standard members. They will be enabled as soon as we have sufficient funds available. Upgraded members who have shown support over the last couple of weeks will be given priority with payments. All other members will be paid in the same order that requests have been submitted.